If you’re concerned about the health of your brain, it’s a good indicator that you have a brain. The three best ways to keep your mental capacities at full functionality are by exercising your body, exercising your brain and by maintaining proper nutrition. At this point, we all know how to exercise: run, swim, cycle, hula-hoop and/or cartwheel. Exercising our brain can take the form of fun crossword puzzles, solving riddles in order to cross bridges in fairy tales or mentally challenging games, but the nutritional needs of your brain are very specific. That’s where The AIM Companies comes in. We have expertly formulated and tasty whole-food juice concentrates and nutritional supplements that can really help keep your mind sharp. Here are eleven of those products. Ginkgo biloba has been shown to promote good blood circulation in the brain. In studies, it has helped people with dementia improve their cognitive functioning. Speaking of blood flow to the brain, beet nitrate is a potent vasodilator, allowing more blood to get to the brain. 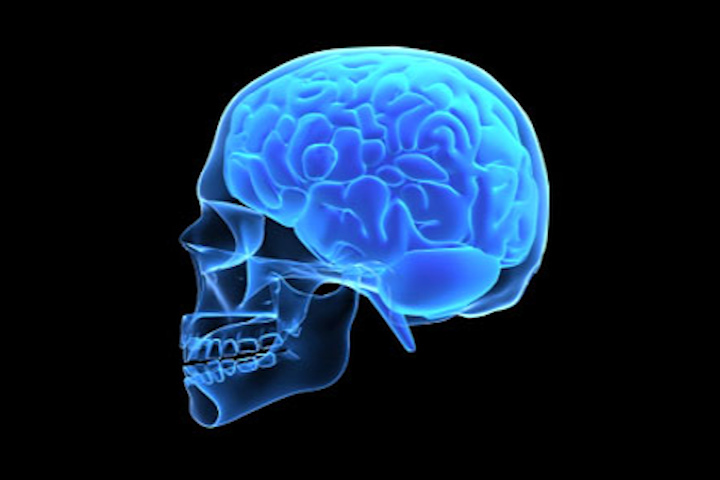 Adequate/improved blood flow to the brain has been linked to an increase in reaction times and enhanced mental clarity. Beets are also a good source of B-vitamins. But if you want to talk about B-vitamins, Peak Endurance is the product that you’re really going to want to talk about. Two servings of Peak Endurance gives you 100% of your daily B-vitamin needs. B-vitamins play important roles in nerve impulse propagation. Studies have also shown that B-vitamins may reduce some risk of Alzheimer’s/dementia and can also reduce brain shrinkage. Studies have shown that a reduced intake of Omega-3’s increases the risks of age-related cognitive decline. In one study, CoQ10 was shown to reduce brain deterioration in Parkinson’s patients. Generally though, CoQ10 has also been shown to improve vascular health which, in turn, promotes healthy blood flow to the noggin. In clinical tests, resveratrol has been shown to benefit memory and increase blood flow to the brain. Your brain is made mostly of fat. Cartenoids like lycopene safeguard fat. I know, this is the only time in your life that you’ve wanted to retain fat. It’s hard for me to wrap my fat mind around this, too. Vitamin K has been linked to better verbal episodic memory performance. 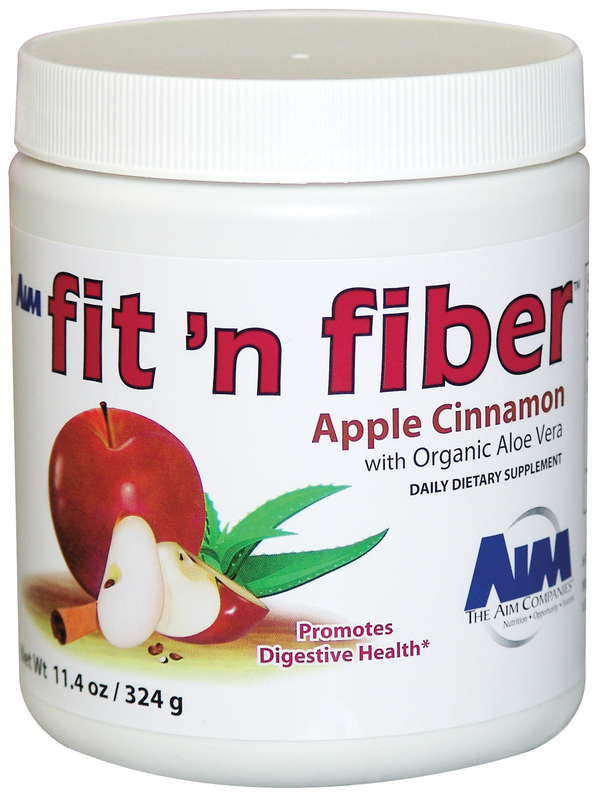 It also helps to keep your arteries pliant, a hallmark of healthy blood flow. The flavanols in cocoa seem to improve blood vessel function in the brain. Also, CCLG has vitamin K in it. See 8. Did you know that if you have high anxiety that it can impair your judgement? Additionally, oat straw may increase alpha-2 waves, brainwaves associated with relaxation. Also, oat straw might promote nitric oxide functioning which increases blood flow. A study published in Neuron journal, found that increasing brain magnesium can improve learning and memory. Magnesium is essential for brain health, especially in aging populations. Now that the Membership agreement has changed, it’s completely cool to supply your local CrossFit gyms with our awesome supplements. Resident CrossFitter Nic Wrightsent me an article called “Five Supplements Even CrossFitters Should Love.” And sure enough, we had most of the products on the list. 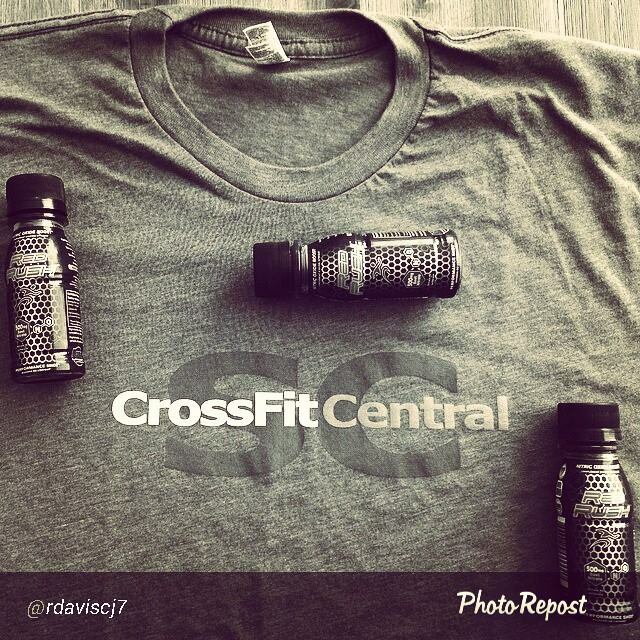 A lot of folks in the CrossFit community don’t like to use synthetic workout supplements. That’s why the AIM Companies product line fits so well into the CrossFit philosophy. COQ10 has been linked to increased endothelial function which is great if you’re also supplementing with beet juice. Also, regular COQ 10 supplementation boosts performance by 2.5% over time. Magnesium is ridiculously helpful for sore muscles, especially when taken topically. You can target the sore muscles directly with topical magnesium. It’s a great way to relieve pain. Magnesium has also been shown to increase testosterone in athletes. Most people are deficient in vitamin D and when I say most people, I mean a billion people worldwide. Worldwide, an estimated 1 billion people have inadequate levels of vitamin D in their blood, and deficiencies can be found in all ethnicities and age groups. (1–3) Indeed, in industrialized countries, doctors are even seeing the resurgence of rickets, the bone-weakening disease that had been largely eradicated through vitamin D fortification. Vitamin D deficiency has also been linked to lower testosterone levels. That’s why athletes need it. Protein helps build muscle and it’s great as a post-workout recovery drink. 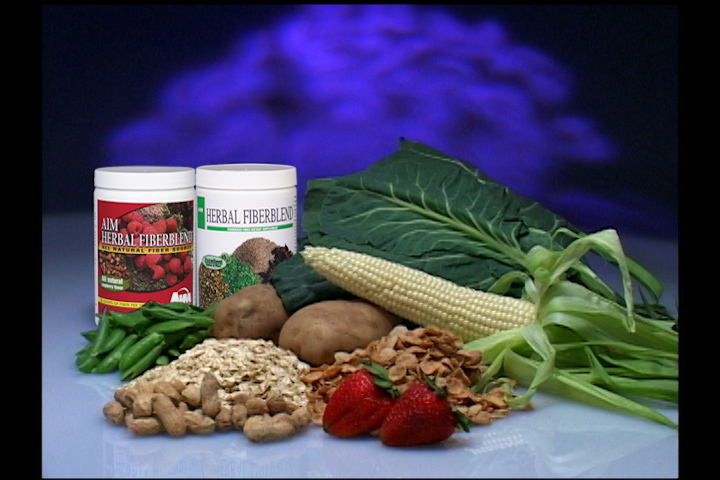 ProPeas is an all-natural food, vegan food source of protein. CrossFitters only eat “real food,” right? And protein powder is the gold standard of everything that’s wrong in the supplement industry, right? Wrong. What’s wrong is all the stuff you bought in the past at some franchise supplement outlet was indeed chemical-filled junk. But there are plenty of quality protein powder sources out there. ProPeas fits the bill of what a CrossFit athlete is looking for in a protein powder. Notice how the ideals of CrossFit coincide with the ideals of The AIM Companies. We aren’t selling big-franchise, chemical-filled crap. We’re a group of independent people, like CrossFit gym owners, promoting good health. Beet juice is simply a nitric oxide supplement in food form. Some of the arginine-based nitric oxide supplements on the market are synthetic, come bagged with warnings and have no scientific evidence to support their health claims. Beet juice is the exact opposite. 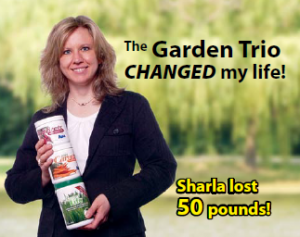 It’s safe, effective, natural and has been scientifically studied over and over and over again. You can always read more about it over at the TheRedRushBlog.com. Recently on the Red Rush Blog, I wrote about the UC Berkeley report on sports and energy drinks titled “Hiding Under a Health Halo.” The report didn’t have much good to say about the popular electrolyte-having thirst quenchers, except that they may possess some benefits for adult athletes, but were usually consumed by and marketed to sedentary youngsters. The report also said that water was a superior form of hydration, which is pretty damaging considering that these drinks tout themselves on their ability to quench thirst more effectively then anything. Peak Endurance is more closely related to traditional sports drinks than Red Rush, but it is leaps and bounds healthier than the store-bought brands. In that, Peak Endurance is healthy. Although the amount of sugar in sports drinks is lower per volume than in soda, they still contribute a significant amount of sugar, ranging from 35 to 52 grams per bottle. The sugar content in sports drinks can be a significant source of calories in children’s diets and can therefore contribute to excess weight gain. Peak Endurance has one gram of sugar and contains only 30 calories per serving. 2. Peak Endurance has no artificial sweetners or ingredients. Low-calorie sports drinks often use sucralose and acesulfame in place of sugar. Both have been linked to alteration of hunger-signaling pathways, making the drinkers hungrier after ingestion. High fructose corn syrup has been linked to endothelium damage and is therefore bad for nitric oxide production, a molecule useful for sports performance. Sports drinks have been roundly criticized for marketing to children and their possible contribution to childhood obesity. Peak Endurance isn’t marketed to kids. We don’t recommend that children under 8 drink Peak Endurance at all. (They don’t need ATP. They got it already.) On our label we suggest that children between the ages of eight and sixteen consume smaller servings. Also, Peak has fewer calories than store-bought sports drinks, less than even a cup of broccoli. 4. 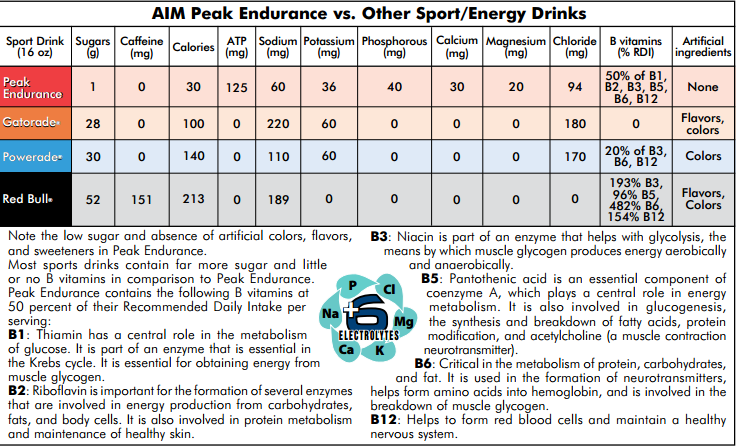 Other sports drinks don’t have ATP or enough B vitamins. ATP is the energy currency of the body. Like Red Rush, Peak Endurance provides natural energy without a crash or sugar buzz. B-vitamins provide a boost to the metabolism as well as positively impacting athletic performance. Peak Endurance uses a reasonable amount of sodium to replace what is lost during sweating. Traditional sports drinks contain way too much sodium. There have been two big stories about vitamin D in the news this week. And besides for magnesium–which plays a huge role in vitamin D production, function and use–Vitamin D may be the most overlooked nutrient. Seventy-five percent of American adults and teenagers don’t get enough of it. I believe that people take it for granted that they get enough sunlight when they actually don’t. (Our ancestors probably spent a lot more time outdoors than modern man). The first story came from a study published in the Journal of Clinical Endocrinology & Metabolism and it found that children and teens who didn’t get enough vitamin D were at greater risk as adults (25 years later) for atherosclerosis, an affliction where plaque builds up in the arteries and may cause heart attack, stroke, etc. 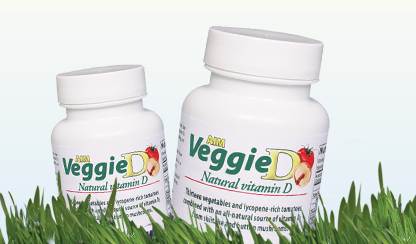 Vitamin D deficiency is a common problem among children worldwide. The second story comes from the American Stroke Association’s Conference. At that event, doctors presented a paper that showed that people who suffered a stroke were more likely to have more severe strokes later if they had low vitamin D levels. (30 nanograms per milliliter or lower). 1. Patients with low Vit D levels had twice the dead tissue from blood supply obstruction than those who had sufficient amounts. 2. The findings were similar for both lacunar and non-lacunar strokes. Vitamin D seems to be a good predictor of future health. We have it in two forms. Citrus-flavored CalciAIM supplement and in convenient, mushroom-sourced Veggie D caplets. Recently, they did a study that found beet juice may be able to help people who suffer COPD increase their ability to exercise. In the lab trials, those who imbibed beetroot juice saw a significant increase in mobility.However, it turns out that beet juice is just the tip of the food pyramid when it comes to COPD. Researchers assessed the lives of nearly 100,000 people–about 66% women–during a span of nearly twenty years and found that a healthy diet seemed to cut the risk of COPD by one third. As defined by the research, a healthy diet was one that included lots of vegetables, whole grains, unsaturated fat, nuts and omega-3 fatty acids and contained low to moderate amounts of refined grains, red and processed meats, sugary drinks and alcohol. BMI, age and ethnicity did not seem to be factors. The researchers cite antioxidant activity as the source of the possible health benefits. New Quiz: Which AIM Product Are You? Ever wonder which AIM Product that you’re most like? Why not take the Which AIM Product Are You Quiz? It’s just for fun, so don’t take it too seriously. Which AIM Product Are You? Author The AIM CompaniesPosted on February 5, 2015 February 5, 2015 Categories QuizzesTags AIM Products, Personality Quizzes, QuizzesLeave a comment on New Quiz: Which AIM Product Are You?